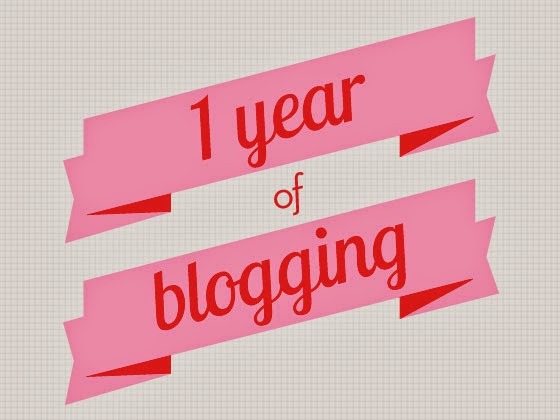 Alive n Kicking turned 1 today, though I still feel I am taking my first baby steps into the blogging world :) This day marked the conception of the idea that I can write too. This journey got me acquainted me with loads of people who are always ready to answer my queries n clear my doubts. I feel humbled to have them as my mentors And the ones who are equally important to me are my lovely readers who appreciate me in many ways in my venture. Hope you have many more !!! !